The Best Book Design blogs from thousands of top Book blogs in our index using search and social metrics. Data will be refreshed once a week. California About Blog Practical advice to help build better books. Writers change the world one reader at a time. But you can't change the world with a book that's unpublished. Self-publishing puts your book in readers' hands. Facebook fans 841. Twitter followers 44,265. Toronto, Canada About Blog The Casual Optimist is a blog about books, book design, book culture and publishing. Facebook fans n/a. Twitter followers 5,336. San Francisco, CA About Blog A place to celebrate and share good book design from cover to content. Facebook fans 1,171,166. Twitter followers 530,512. Facebook fans 7,964. Twitter followers 14,482. Facebook fans 22,322. Twitter followers 2,885. About Blog Reedsy features some of the top design talent in the publishing industry. Even better, we love to share some book design tips and inspiration on our blog! Facebook fans 17,283. Twitter followers 35,617. Manchester, UK About Blog The Book Design Blog is devoted to inspirational books and publications. From self-published ‘zines to commercially produced books and everything in between, anything vaguely book-like is considered for a feature. Facebook fans 3,942. Twitter followers 1,820. Canada About Blog Book Design Made Simple is the only comprehensive resource for designing and typesetting your own book using Adobe InDesign. It’ll teach you everything you need to know, from deciding on a size for your book to finding the best look for it, creating a page design and a cover, typesetting it, and sending the properly formatted files to the printer. Facebook fans 138. Twitter followers 162. Australia About Blog ABDA exists to support Australian book designers – to promote their work to, and connect with, the broader publishing community. In addition, we aim to discover and foster emerging talent. Through our public talks and workshops, digital showcases and the national annual Book Design Awards, ABDA provides a dynamic network for industry professionals. Facebook fans 1,103. Twitter followers 666. Vancouver, BC About Blog The Alcuin Society promotes the appreciation of beautifully produced books. Facebook fans 522. Twitter followers 1,743. About Blog A blog about book cover design, interior layout design and typesetting, and advice for self-publishing authors. Facebook fans 47. Twitter followers 539. Long Island, NY About Blog I have worked with Steve since 2009 on two lengthy books (one 284 pages and the other 302 pages). These books included illustrations, front-matter and a lot of "embellishments" to make the text stand out. He has been unfailingly professional and a pleasure to work with. Facebook fans n/a. Twitter followers 3,133. 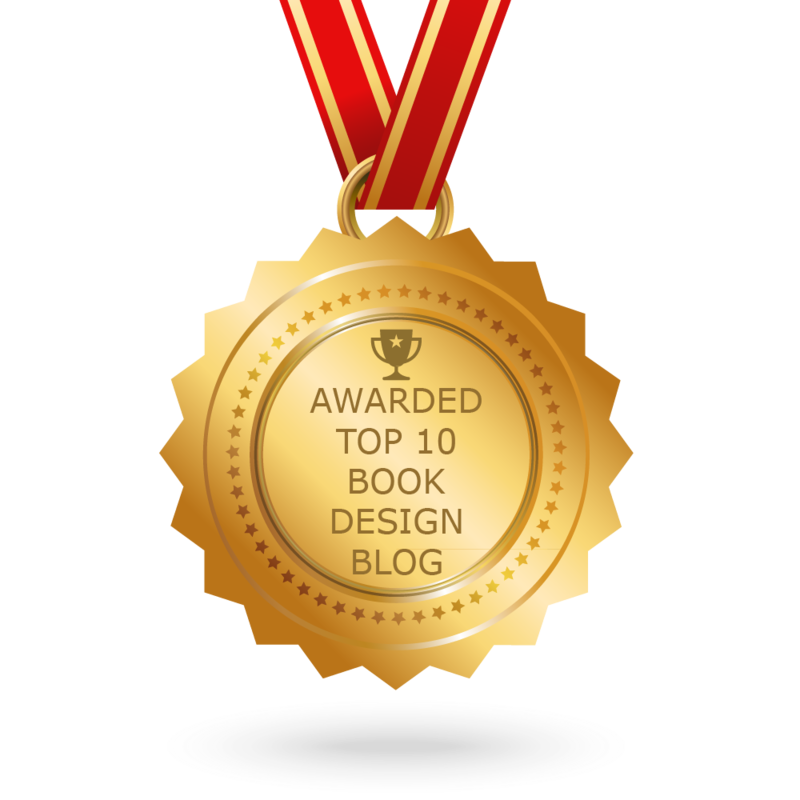 CONGRATULATIONS to every blogger that has made this Top Book Design Blogs list! This is the most comprehensive list of best Book Design blogs on the internet and I’m honoured to have you as part of this! I personally give you a high-five and want to thank you for your contribution to this world.